This paper summarizes five years' experience at the Adolescent Division of the Yale-New Haven Hospital. 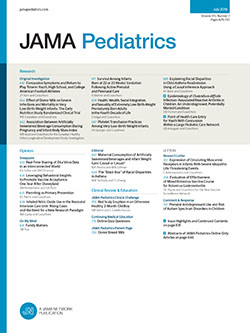 Findings include that adolescents respond best to young staff, but that close supervision (especially with volunteers) is often necessary to prevent staff-patient attachments from becoming too close; that destructiveness is mostly a visitor problem; that peer support is vitally important for patient morale; that girls are more comfortable than are boys in the environment provided by an adolescent division; that as the adolescent's health improves, his loss of dependency and docility is often accepted with difficulty by division staff members as well as patients' parents. The use of separate group meetings for parents, patients, and staff has been found very helpful.